IRS impersonation scams take many forms: threatening telephone calls, phishing emails and demanding letters. Learn more at Reporting Phishing and Online Scams. Taxpayers or tax professionals who receive this scam email should forward it to phishing@irs.gov and then delete it from their email account. 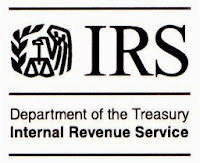 Taxpayers and tax professionals generally can do a keyword search on IRS.gov for any notice they receive. Taxpayers who receive a notice or letter can view explanations and images of common correspondence on IRS.gov at Understanding Your IRS Notice or Letter. To determine if a CP2000 notice you received in the mail is real, see the Understanding Your CP2000 Notice, which includes an image of a real notice. 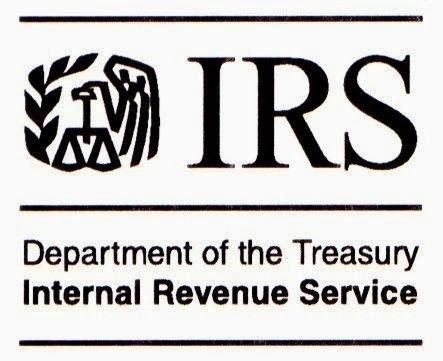 The IRS and its Security Summit partners — the state tax agencies and the private-sector tax industry — are conducting a campaign to raise awareness among taxpayer and tax professionals about increasing their security and becoming familiar with various tax-related scams. Learn more at Taxes. Security. Together. or Protect Your Clients; Protect Yourself.